According to a new report titled “Intraocular Lenses: A Global Strategic Business” recently published by Global Industry Analysts, Inc. (GIA), the increasing volume of cataract surgeries is spurring the need for intraocular lenses. Cataracts are part of the biological aging course and are a rising condition due to the rapid growth of aging worldwide. 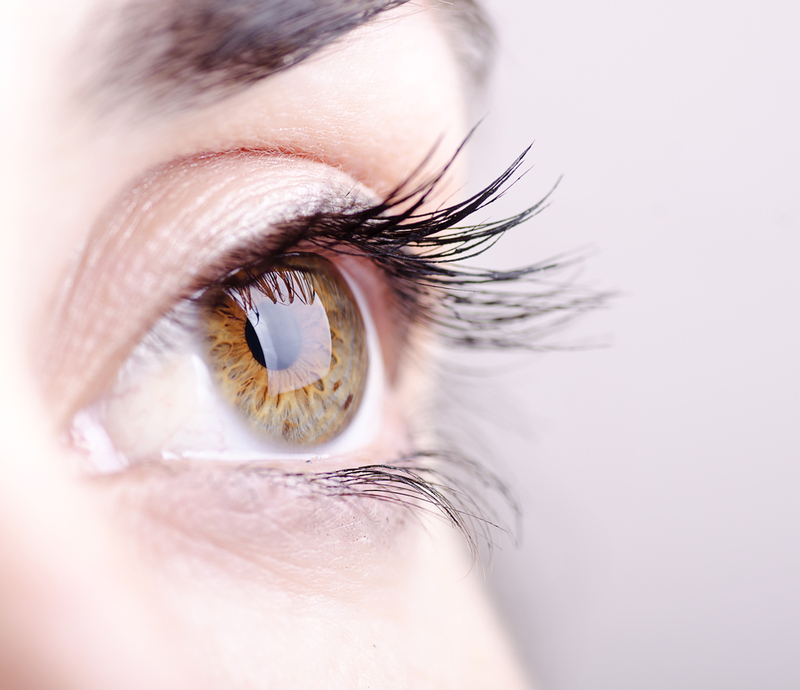 Cataracts are the most common cause of blindness, followed by glaucoma, AMD and DR. 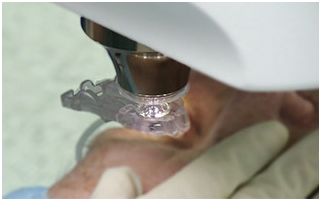 Currently, intraocular lens (IOL) implants are a normal treatment for cataracts. 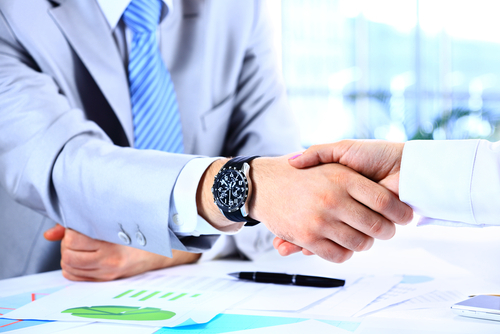 Two aspects that drive growth in the market involve awareness of early intervention aids and easy access to new technologies. Cataract surgeries with IOLs are the most common and safest procedures worldwide. According to the GIA report, the global market of IOLs is expected to reach $4.7 billion by 2020, motivated by the increasing prevalence of cataracts among the aging population and adoption of premium IOLs. Furthermore, other factors including superior visual results, long-lasting safety, efficacy, and rotational permanence benefit this increasing trend. The GIA report notes that in developing countries, due to the rising availability of technologies, there is an increased trend for premium IOL use, while in developed countries the growth trend is for accommodative and multifocal IOLs. The report forecasts that premium IOLs will continue growing since they provide patients with efficient, superior spectacle-free vision after cataract surgery. The IOLs market is dominated by mono focal technology, however, use of new-generation presbyopia-correcting multifocal and accommodative lenses is also growing. 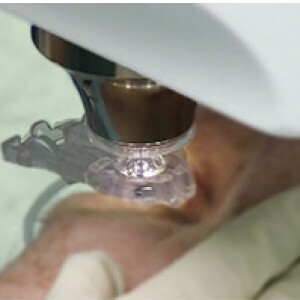 Importantly, new technology will allow reduced lens size that will enable microincision surgeries. The US represents the largest market in IOLs due to the increased aging population, higher diffusion of premium IOLs, positive repayments for cataract surgeries with usual IOLs, and an increased spending in healthcare. According to the GIA report, the Asia-Pacific market is projected to rise as the quickest emergent market, with a CAGR of 8.3% during the analysis period. GIA’s report brings an ample review of market trends, drivers, corporation profiles, mergers, acquisitions and other strategic business actions, and can be accessed here. Tagged Cataract surgeries, Global Industry Analysts, intraocular lenses.